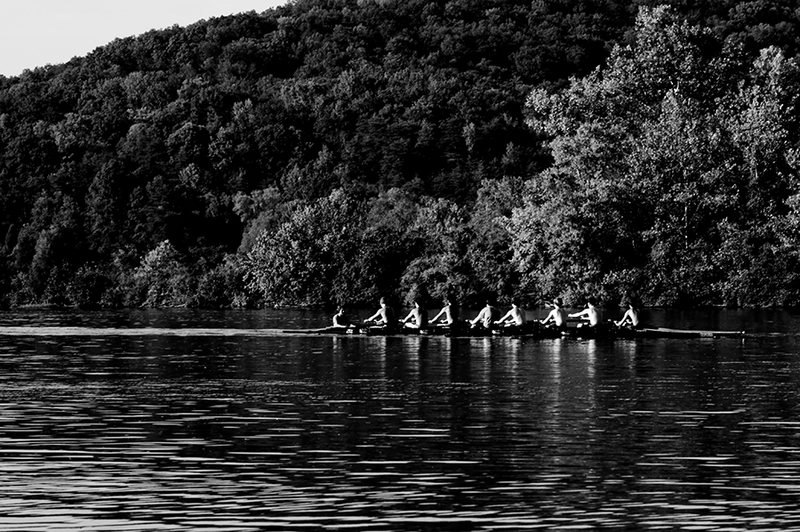 Tiny Corners / jamie olson photography // Rowers...! Very nice! I love the texture, which B&W captures so well. The light is perfect.